As an anti-aging physician, I am always looking for easy and nutritious ways to help people remain youthful and prevent the effects of aging. It is very exciting to find new anti-aging game changers from nature that you can begin using now. From the humble [honey] bee we get the amazing rejuvenating substance called royal jelly. 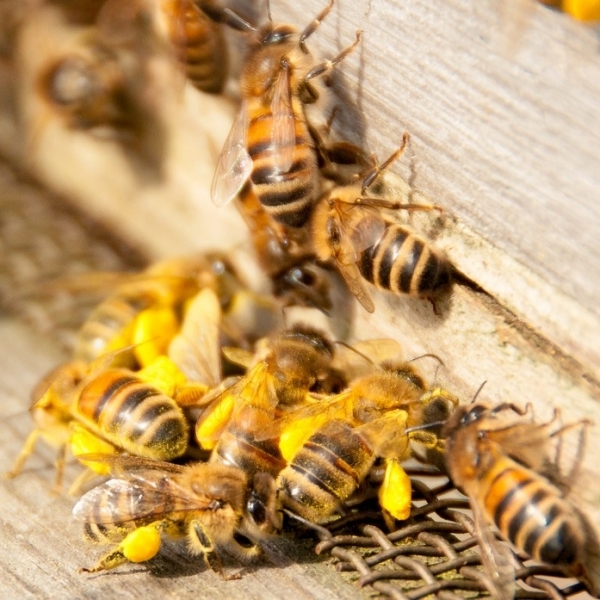 Royal jelly is fed to select bee larva to promote their growth into queen bees. This substance is power-packed with antioxidants, minerals and proteins. If it can transform a normal bee into a queen, imagine what it can do for you as an anti-aging supplement. This nutrient has been studied for its qualities in protecting the skin from the damaging effects of ultraviolet radiation from the sun. This radiation causes damage to the collagen that supports the skin, thus causing wrinkling. The damaging rays also cause unwanted brown discoloration of the skin. But royal jelly, with its abundant nutrient content, helps protect the skin from this harmful radiation. Collagen can be stimulated to grow and abnormal coloring of the skin prevented. In addition, royal jelly has been looked at for the ability to improve the cholesterol profile. Taking royal jelly can help to lower the bad cholesterol, called LDL, and raise the good cholesterol, called HDL. What better way to prevent aging than by preventing unhealthy cholesterol levels? By doing so, you now lower your risk for heart attack and stroke. Click here to visit Bee Happy’s Amazon store for our proprietary Select Premium Royal Jelly!